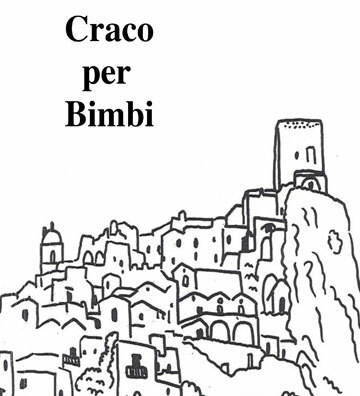 Craco per bimbi (Craco for Children) was originally drafted by Vincenzo Rinaldi in 2007 with the intention of creating a children’s book with the history of Craco. He was kind enough to pass it to The Craco Society with wishes that it be produced. 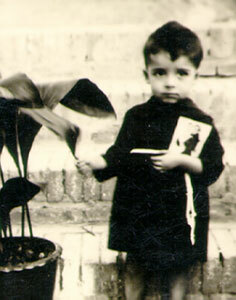 We are indebted to Vincenzo for his kindness in sharing this work with us and our children. His unique sketches make the story lively and interesting and have been reproduced as provided. The Italian text was also preserved and an English translation was added. These required formatting changes but every effort was made to keep the integrity of Enzo’s original content for future generations.